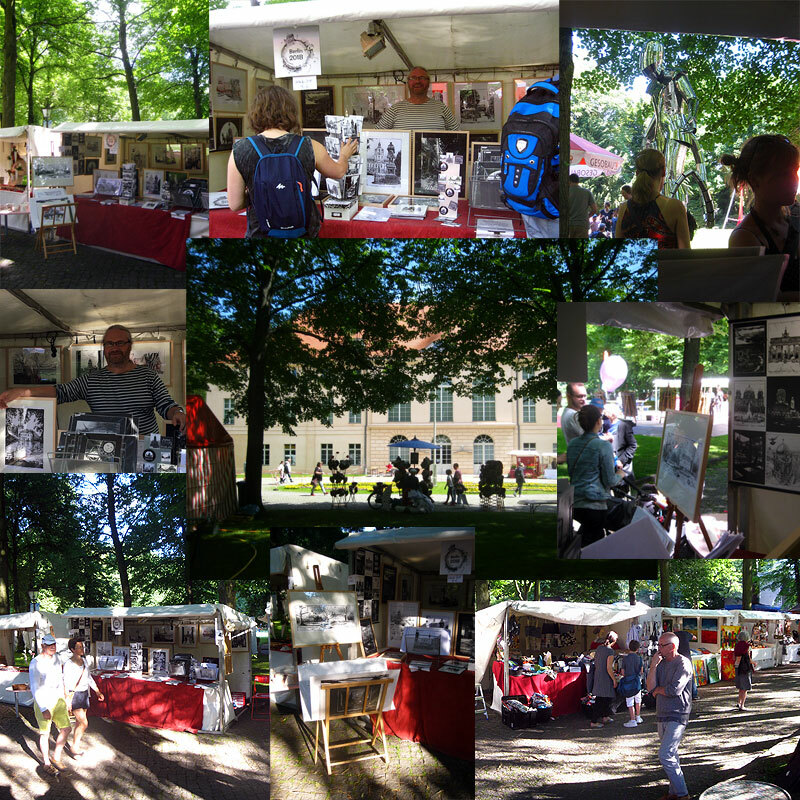 The Kunstfest Pankow 2017 is over and it was great! Very friendly audience, also the urgent art had to buy, super organization, large stands with plenty of space to present, nice colleagues and also the weather played this time. Very happy next year again!